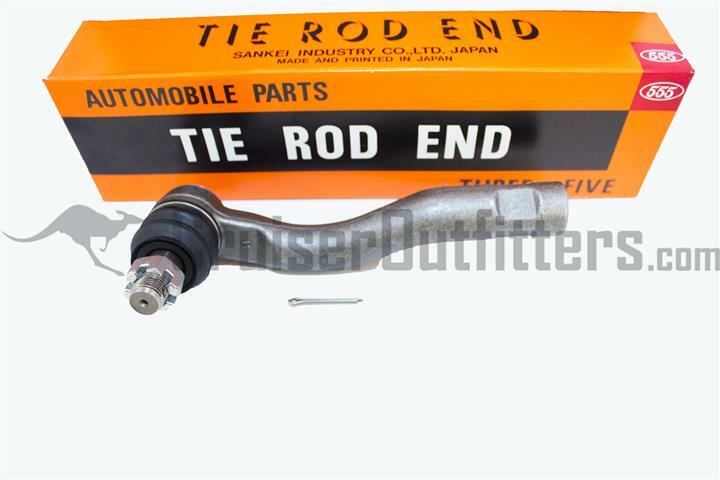 Tie Rod End Kits We sell only high quality (OEM equivalent) Japanese Tie Rod Ends and Steering Components. 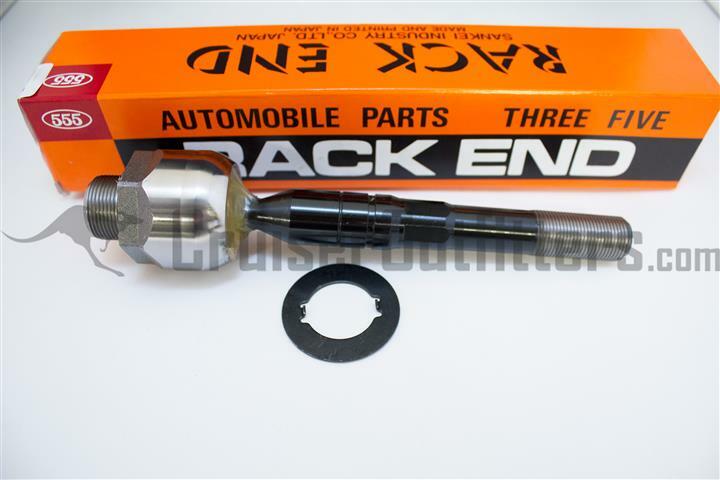 Includes (2) tie-rod Ends, (2) relay-rod Ends & (1) front drag-link end. 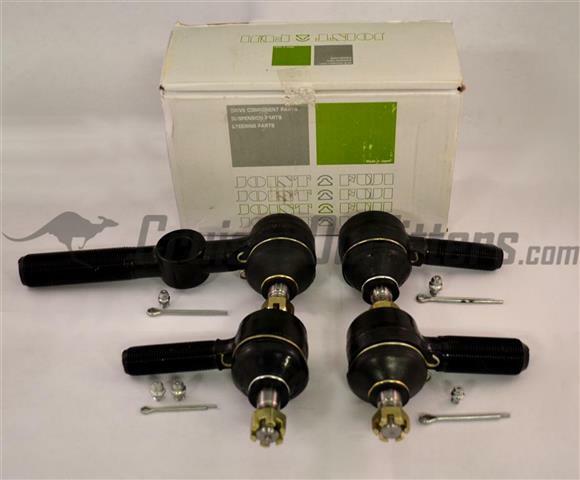 For rear drag-link end, order ST60010K below. 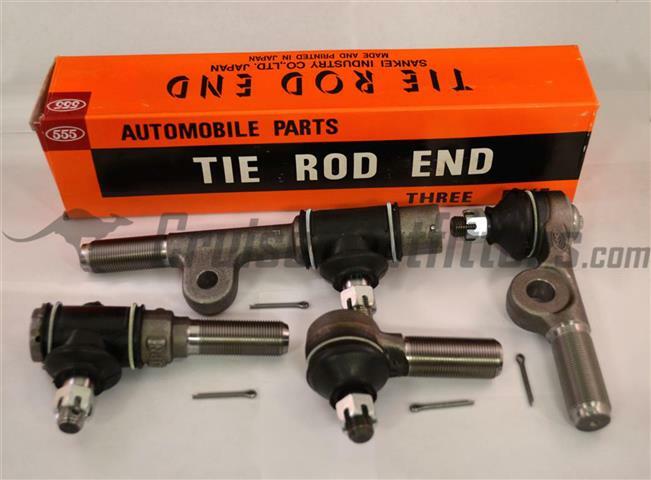 Includes (2) Tie-Rod Ends & (2) Relay-Rod Ends, order Drag-Link Assembly separately below. 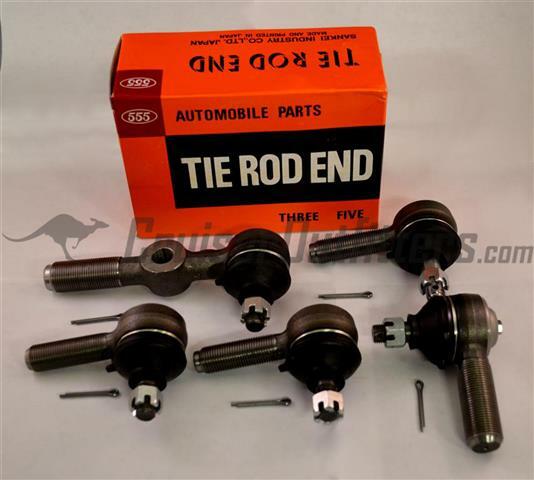 Includes LH & RH tie-rod ends & LH & RH drag-link ends. 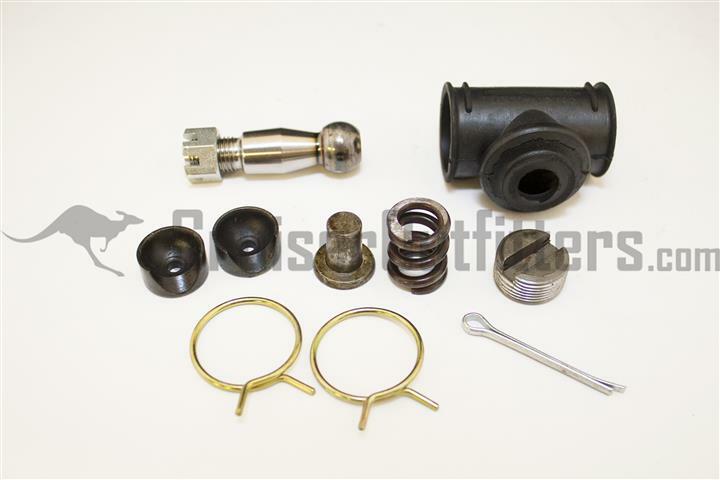 FAQ: Do I need Zerk (grease) fittings on my new tie rod ends? What don't the new ones have them? 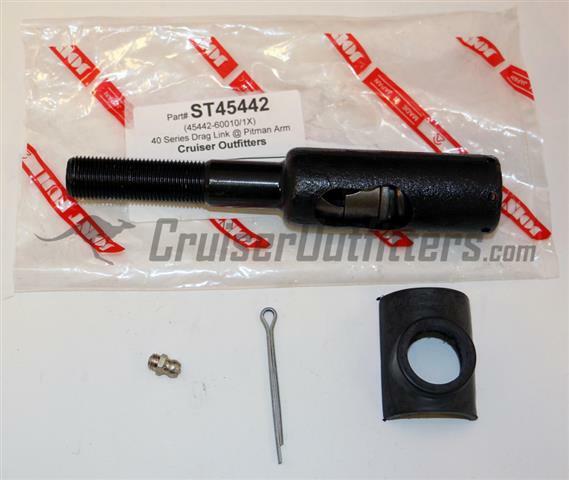 Japanese manufacture 555 no longer ships their tie-rod-end kits with Zerk fittings pre-installed. They cite the fact that far too many users in fact over-grease the joints and cause the boots to fail. Once the boots fail, the joint life is greatly reduced. 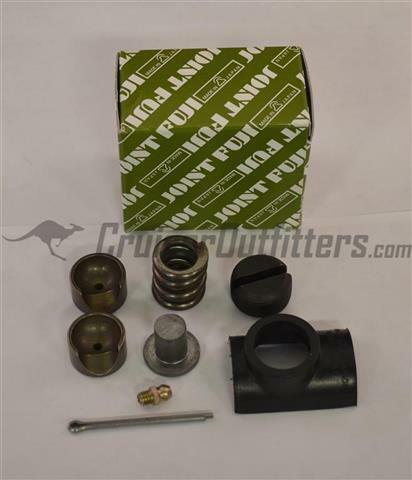 If you're the type that likes to grease your joints on occasion and are comfortable with the fact you won't over grease them an blow the boot, simply swap the Zerk fittings from your old joints to the new set. 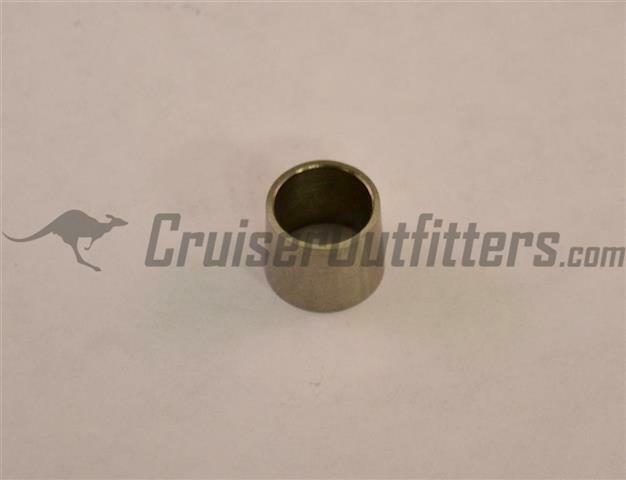 Alternatively you can source the Zerk fittings's from a hardware or auto parts store. 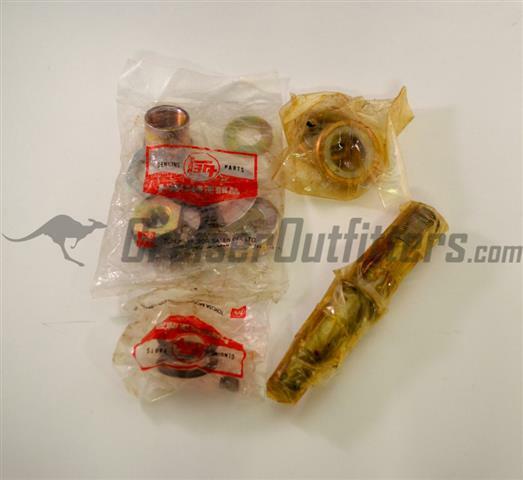 Otherwise, the joints come pre-greased and are ready for installation. Tech Tip: Your steering ends will need to be painted either before or after you have installed them. We prefer to install them first, wipe them down with some brake cleaner or paint prep and then use a piece of cardboard as a shield to give them a couple of quick coats of paint. You can pre-paint them but we recommend you mask off the threaded portion to prevent installation headaches. In either situation, use an anti-seize product on the threads into the actual tubes themselves. 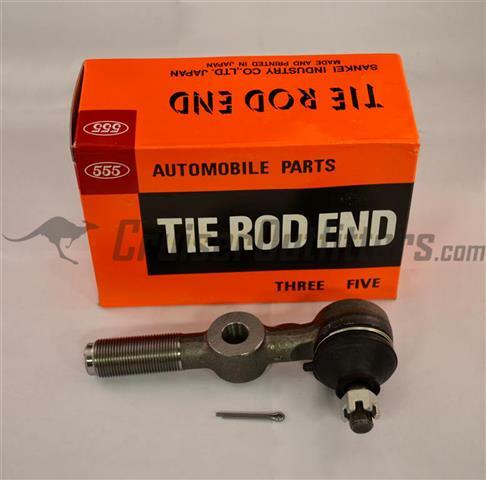 Tech Tip: While all of your steering link ends are often referred to as 'tie rod ends", they actually have their own specific names. 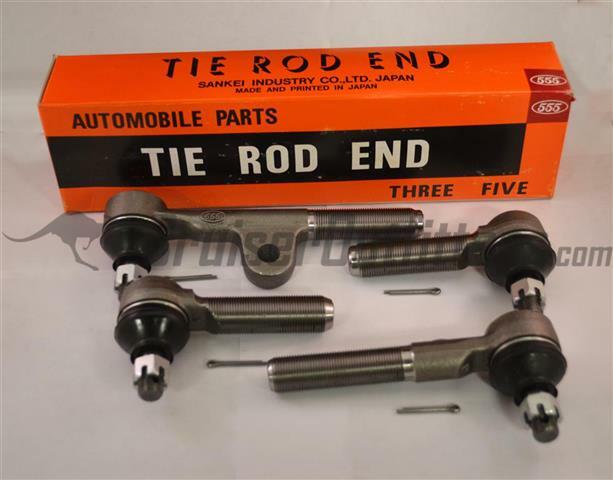 The rod that connects the passenger and drivers side knuckles/wheels is the tie-rod proper. 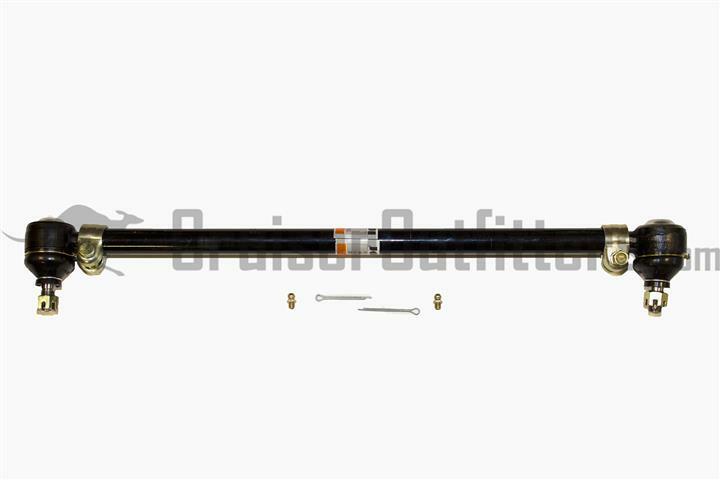 The link connected to the steering box/gear is the drag-link and in the case of the 40 and 55 Series models, the link from the center-arm to the outer tie rod end is the relay-rod. 60 and 80 Series models don't feature a relay-rod rather a tie-rod and drag-link only. 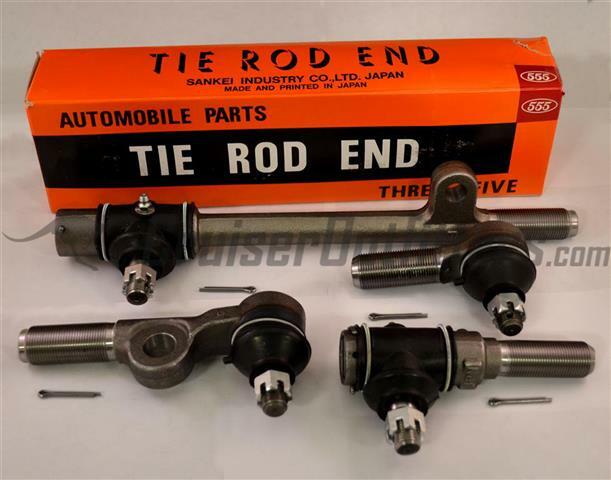 Tech Tip: While all of your steering links are often referred to as 'tie rods", they actually have their own specific names. 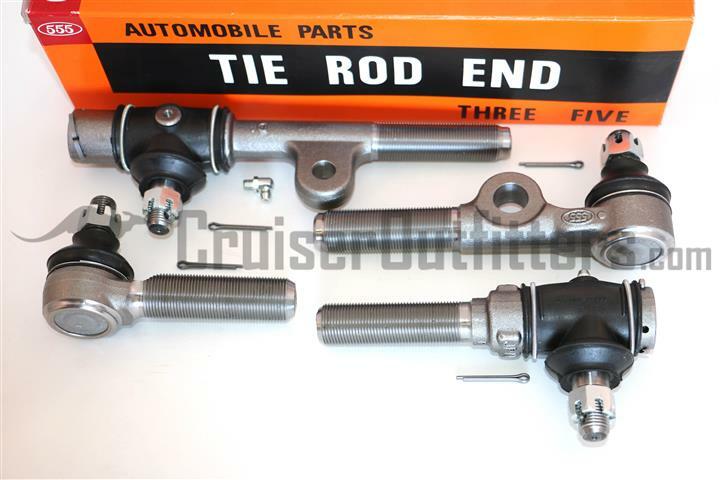 The rod that connects the passenger and drivers side knuckles/wheels is the tie-rod proper. 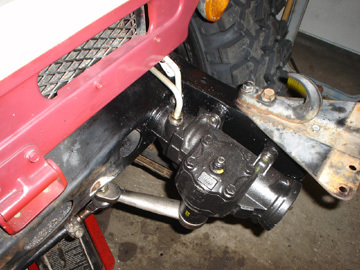 The link connected to the steering box/gear is the drag-link and in the case of the 40 and 55 Series models, the link from the center-arm to the outer tie rod end is the relay-rod. 60 and 80 Series models don't feature a relay-rod rather a tie-rod and drag-link only. 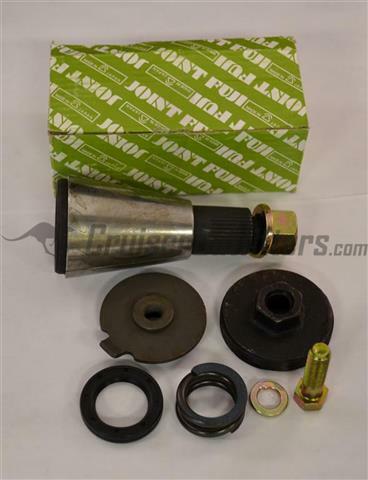 Get rid of all that steering play with this complete rebuild kit. 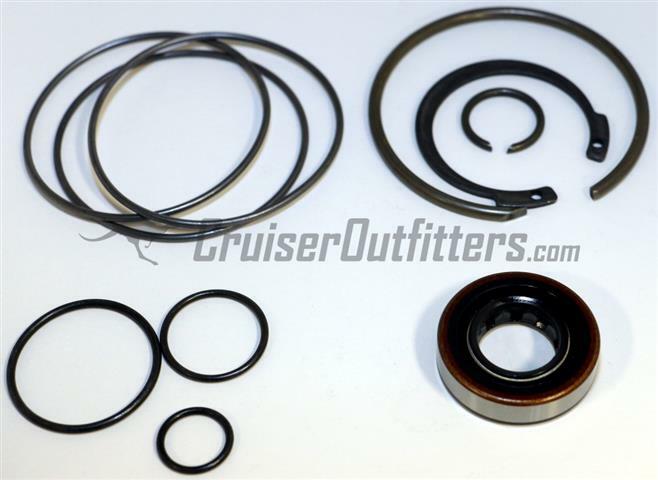 Includes upper and lower bushings & races, felt dust seals and O-Ring. 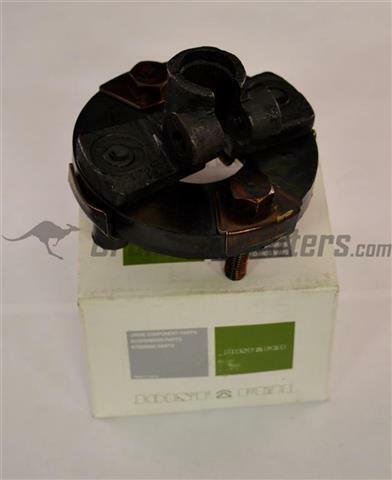 Requires reuse of center shaft, brackets, hardware and woodruff keys. 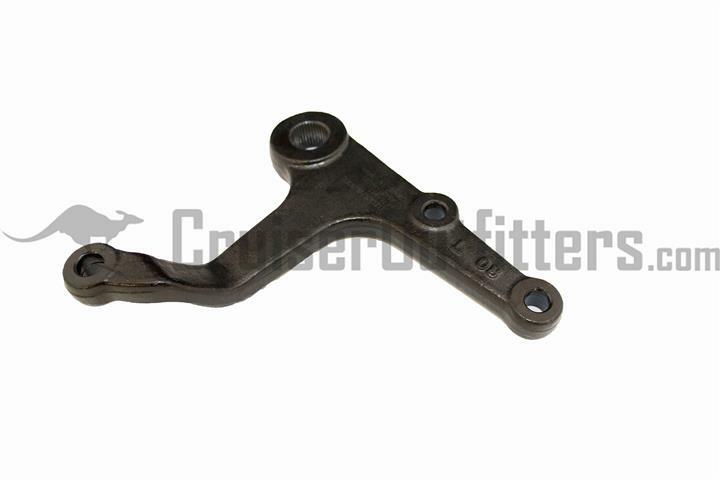 Stainless steel shim allows use of 4x/5x Series Tie Rod Ends in 1980+ 6x/7x/8x Series & 1979-85 PU/4Runner Steering Arms. 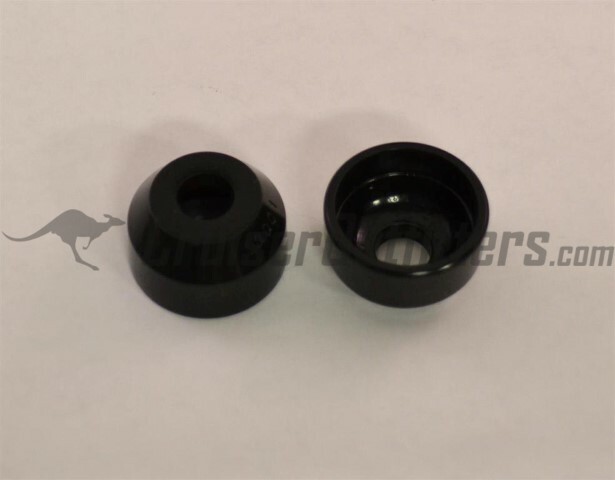 A great option for disc brake conversions and other adaptations. 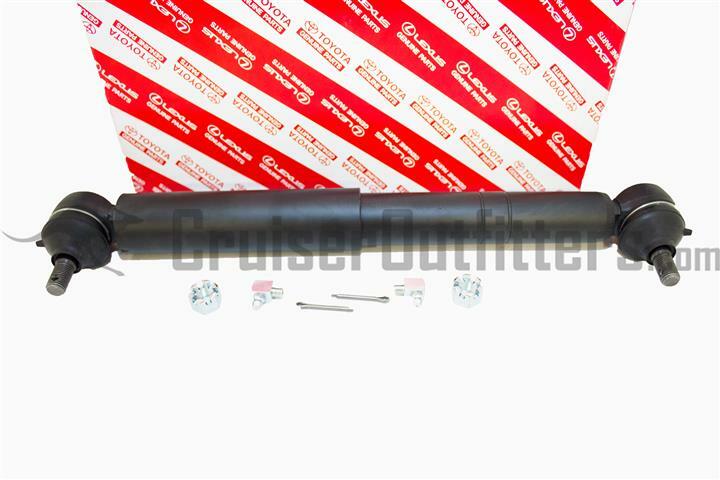 17-4 Stainless Steel for corrosion resistance and longevity. Sold individually. 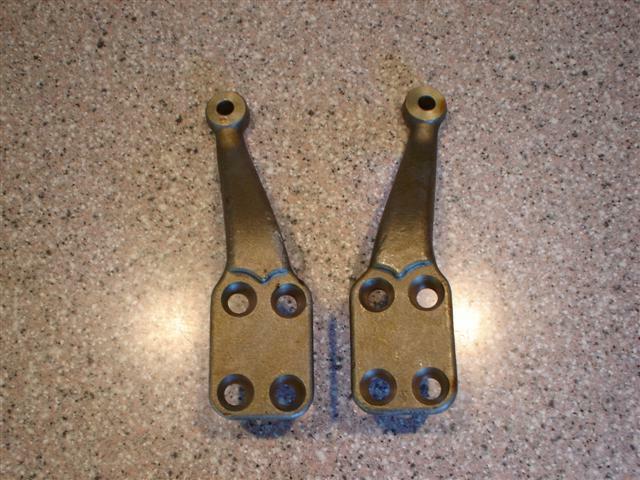 For disc brake knuckle swaps. 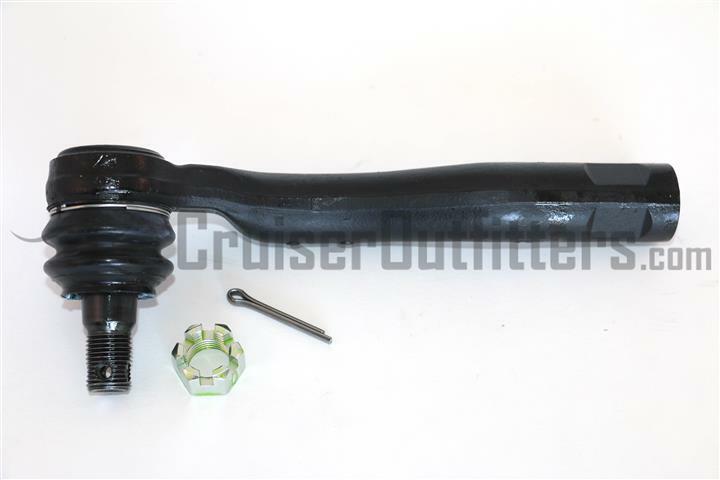 Adapts the new style knuckle pattern to your exiting OEM FJ40/55 tie rod. 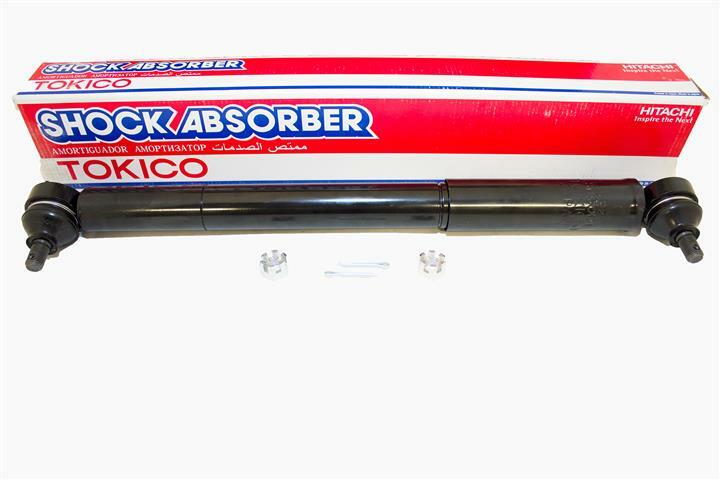 Note: Tokico is the OE manufacture of shocks and steering dampers for Toyota. There may be some slight appearance differences from the OE Toyota offering but dimensions, color and functionality are identical. Made in Japan to original design specifications. Fits 4x/5x/6x/7x applications. 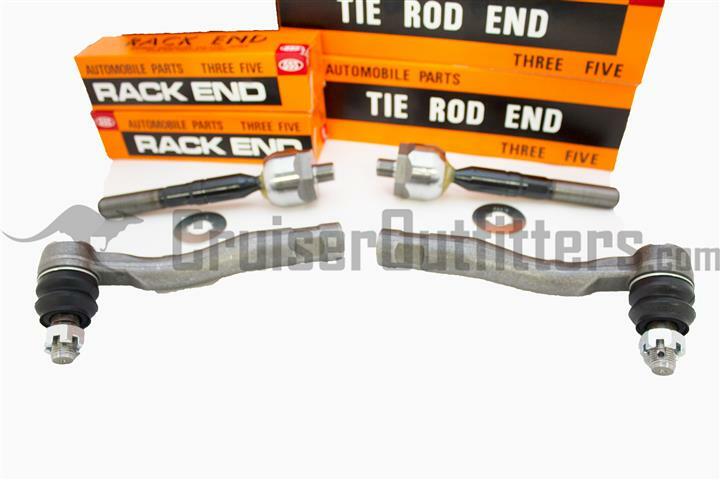 Bolts between tie rod and drag link.